A Better Night’s Sleep:- Researchers have been done that have proved that one can get a better night’s sleep wearing cotton garments made from the natural cotton fibers because cotton allows the skin to breathe and does not trap heat under the garments. Wash Less but Wear More:- Since cotton fabric is breathable and does not retain colors like the oil-based textiles, one can save her clothes from tearing and fading. Washing less means more water and energy can be saved. Washing less also means your cotton clothes will last longer. Wear Cotton Anytime Especially During the Hot Scorching Summer Season:- From play to work, evening wear to athletic wear, cotton is the best. 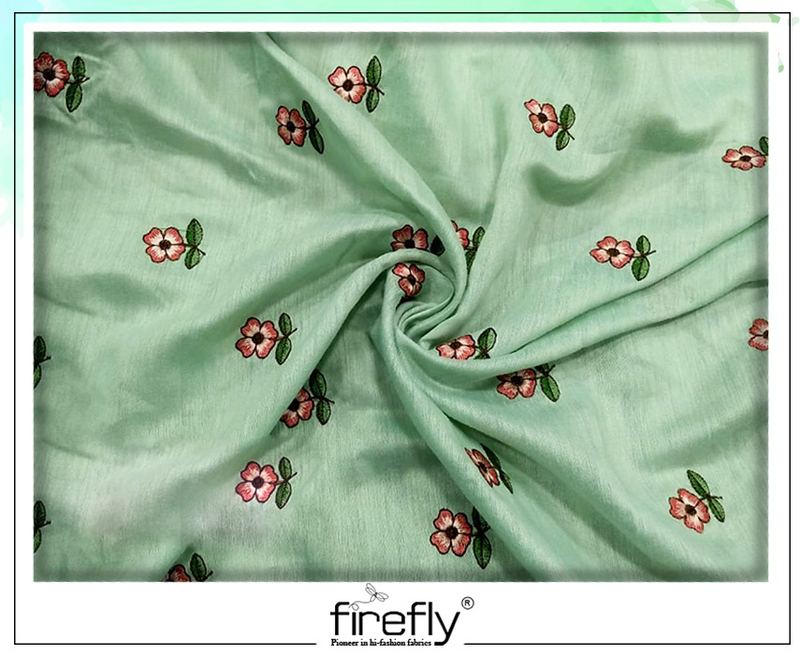 This fiber is extremely versatile and can be knitted or woven into a bunch of several other fabrics such as chambray, corduroy, velour, and lace. So, no matter what is the purpose or occasion, cotton is there to serve all your desires. 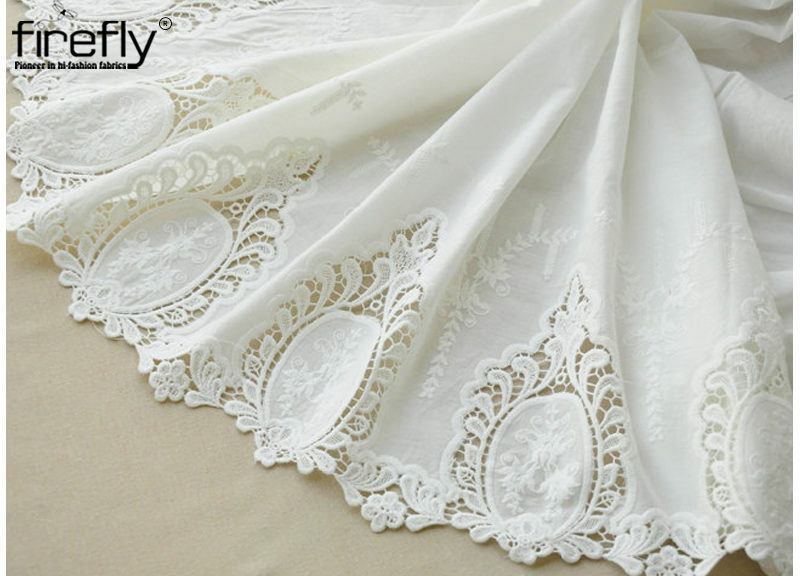 For example, embroidered cotton fabric can be a great choice for special occasions. 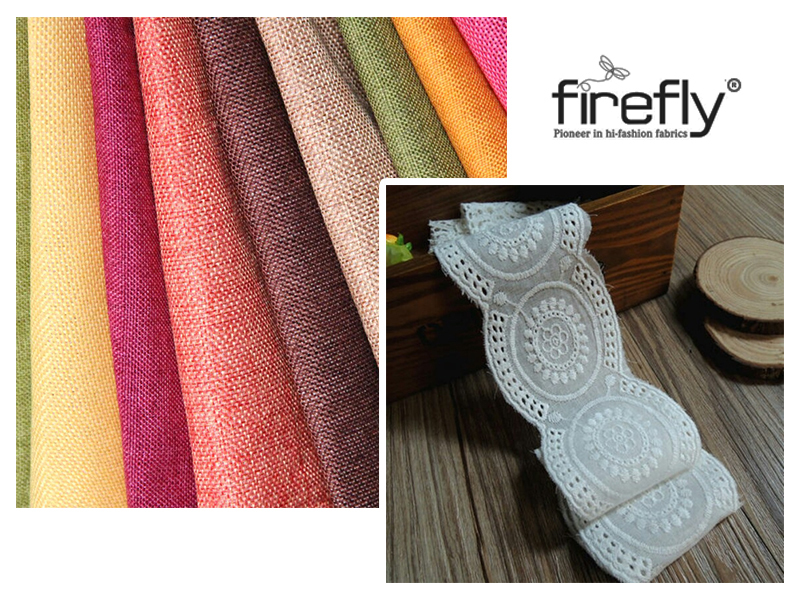 One can buy the fabric from the best-Embroidered Fabric Retailers at the best prices. Cotton Needs Low Maintenance:- Cotton is simpler to clean and wash as compared to the other fabrics. So, allow your washing machine do all the work. No need to dry clean the cotton fabrics. Cotton Stays in Shape:- The more spandex one adds to the cotton fabric, the higher are the chances of bagging, sagging, and stretching out. Search for less than five percent spandex on the label to keep your cotton outfits from getting bent out of shape. Breathe Easy:- Do not get caught in the sweat trap. 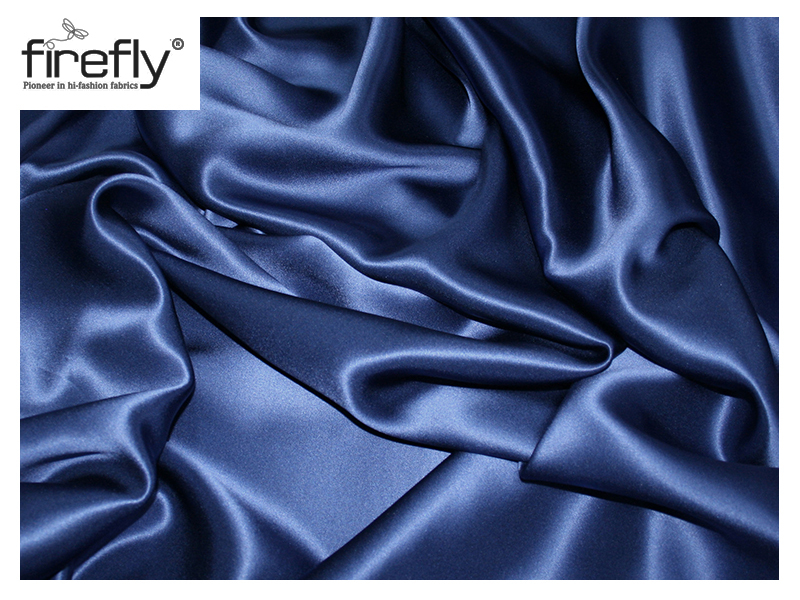 Cotton fabric breathes better than any other oil-based fabrics such as polyester. So, cotton is perfect for wearing during workout. The moisture-wicking cotton fabric keeps the wearer drier and cooler at the time of exercising. Feel Better and Look Good:- Cotton is absorbent, soft, as well as breathable. So, if your clothes are irritating, clingy, stiff, and itchy, look on the label because your clothing may or may not be cotton-rich. Learn about the factors that determine comfort in the fiber. Cotton Does Not Stink:- When one is cooking, exercising, or is sitting around the campfire, your garments are bound to soak in odors. With cotton fabric, one does not have to worry. The fabric releases stinky essences more easily as compared to the other fabrics once the fabric is in the washing machine. One Will Not Catch Cotton Clinging:- Cotton is obviously not clingy. This fabric is never considered as the culprit due to its electric charge holding property. So, if one desires for cling-free clothes, stick to cotton.